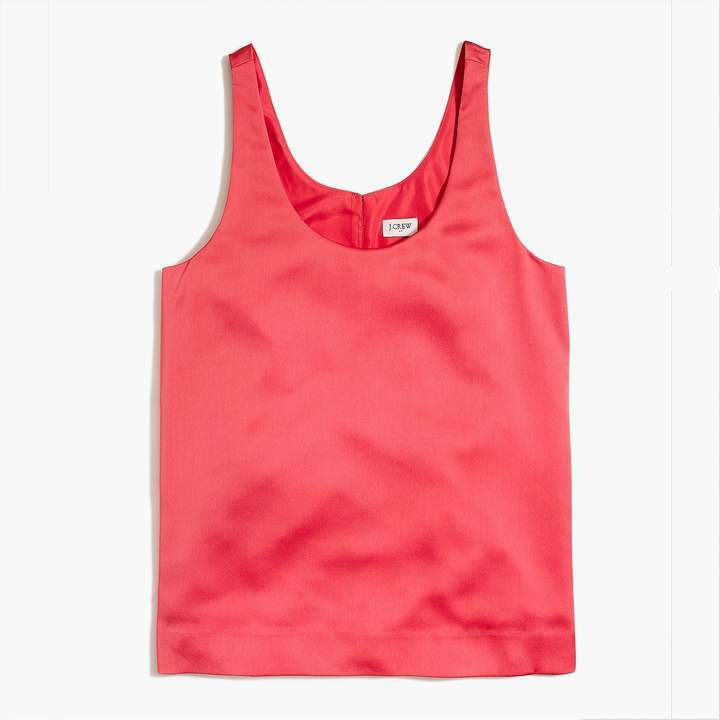 by "J.Crew" from "J.Crew Factory"
Product Details Poly. Back keyhole with button closure. Machine wash. Select colors only available online. Online exclusive. Import. Item K4902.